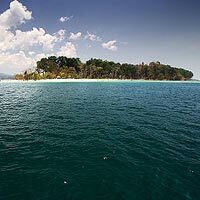 7 Nights Port Blair, 1 Nights Havelock, 1 Nights Mayabunder, 1 Night Rangat Bay.The extra person/ child above 3 years would be charged as per your Package tariff. Extra charges for Camera, Joy Rides, Snorkeling, Scuba Diving etc. 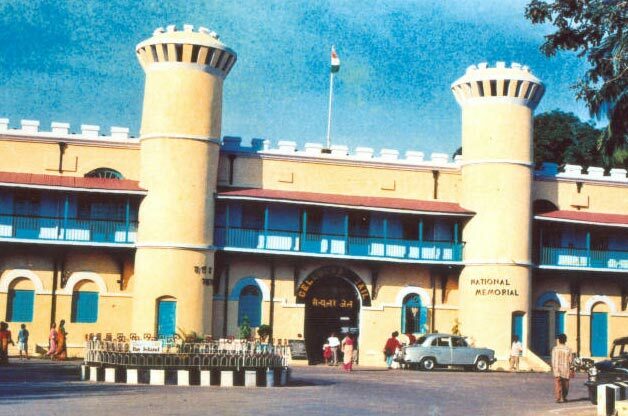 Pickup from the Airport, Pickup to Hotel, After lunch, Cellular Jail, National Memorial- The historic Cellular Jail near Port Blair was built in an inhospitable environment by the British in the late 19th century, where countless martyrs of india’s independence struggle were incarcerated and even executed. 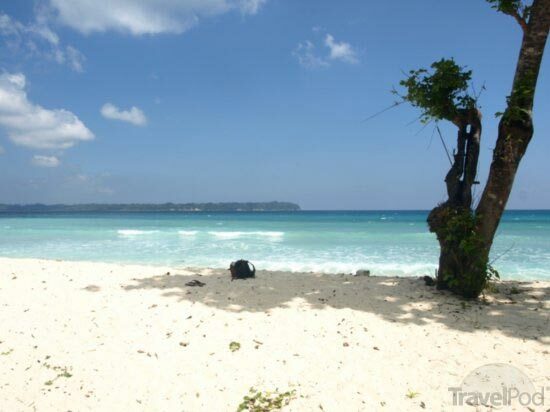 Corbyn’s Cove Beach - It is Port Blair’s only beach, which is well developed for the comfort and convenience of tourists. And Light & Sound Show-from the Cellular Jail, the National Memorial. And overnight stay at Port Blair. 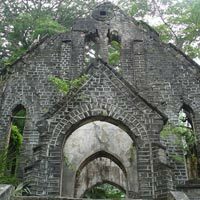 After B/Fast start for Three Island Trip, means Ross Island - Ross Island, once the administrative headquarters of the British is now maintained by the Indian Navy. Ruins of the bygone days with the old structures almost in debris are seen. 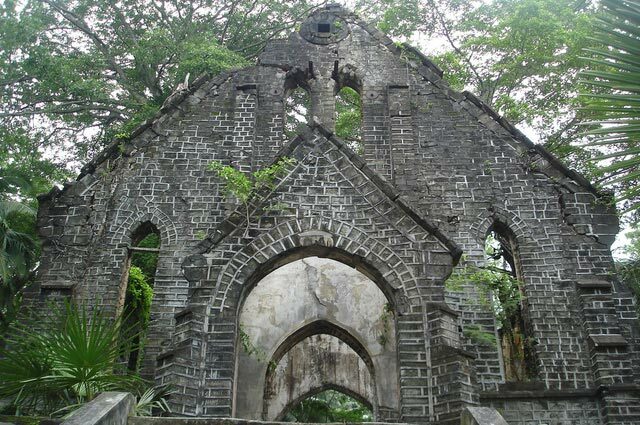 Then Viper Island- It has multiple attractions of historical importance including the gallows in natural setting. 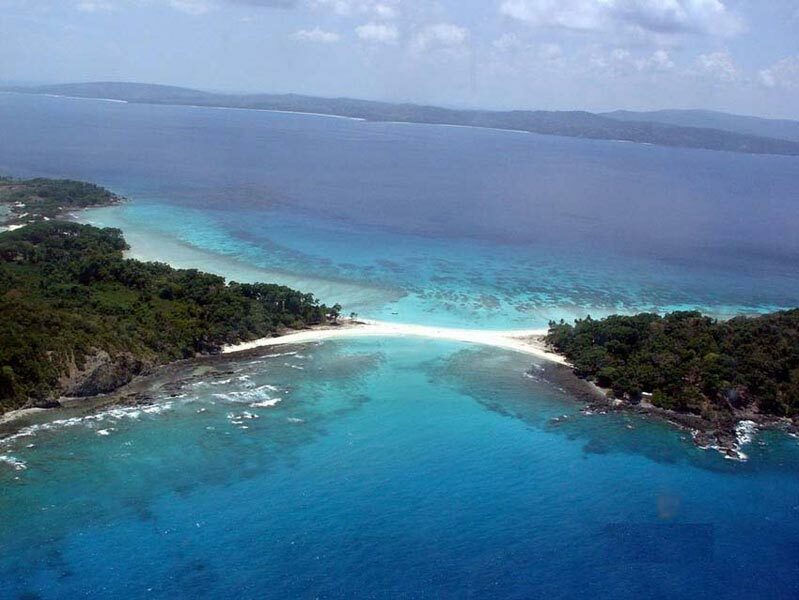 And North Bay- Water lovers may enjoy snorkeling, scuba dive, sea walk here or take a glass bottom boat ride in its shallow waters to see corals and marine life up close. And overnight stay at Port Blair. After B/fast will start for Neil Island by (Govt. 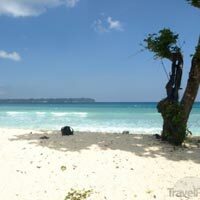 Ferry) - Neil Island (37km by sea) is another place for island hopping close to Port Blair. 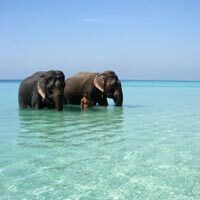 Serene Beaches of Bharatpur, Laxmanpur and Sitapurbeaches in Neil Island are like picture postcards.After lunch will depart forHavelock Island, and overnight stay at Havelock Island. After B/Fast will start for Radha Nagar Beach- On the basis of the quality of sand, sea, depth and other parameters, this beach was voted as the best beach of Asia by The Magazine in 2004. 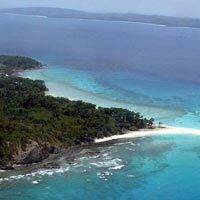 Radhanagar is a long, crescent-shaped beach of silver sand, framed by tropical rainforest. Stay there to witness sunset and cherish the picture- perfect view for rest of your life. Take lunch and depart. for Port Blair by Govt Ferry and overnight stay at Port Blair. After B/Fast will start for Jolly Buoy (Wandoor)-Jolly Buoy the natural tropical wealth of the islands and the rich marine life. Enjoy the underwater marine life through glass-bottomed boats. And overnight stay at Port Blair. After B/Fast will start for Sightseeing around Port Blair City, Samudrika Museum- Collection of shells and marine creatures. Fisheries Museum- Over 350 species of marine life are showcased. Anthropological Museum-Insight into the world of pre-historic inhabitants of the island. Chatam SwaMill- Asia’s Biggest sawmill, situated in Port Blair. 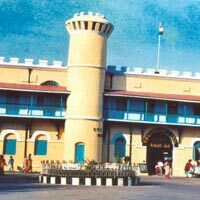 And overnight stay at Port Blair. 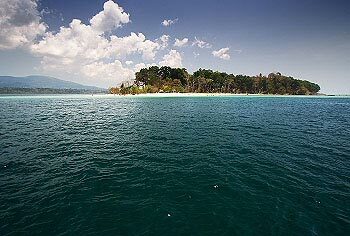 Early morning will start for Diglipur via Baratang(325km by road from Port Blair), this island between south and middle Andaman as beautiful Mangroves creeks; Lime stone caves. Lime stone caves can be explored with the permission of forest department (for Baratang) and proper local guidance. And overnight at Mayabunder. Early morning will start for Mayabunder - Diglipur is the vegetable bowl of the islands and famous for its oranges,rice,forest wealth and marine life. The highest peak- saddle peak (732mtr.). Ross & Smith islands are twin Islands Bridge by pristine white sandy beach that has a swimming pool lagoon on one side and a snorkeling paradise on the other. After lunch start for Rangat Bay, and overnight stay at Rangat Bay. 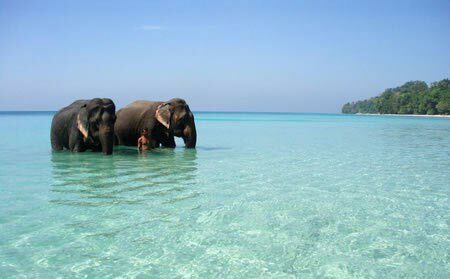 Early morning will depart from Rangat Bay to Port Blair via same route and overnight stay at Port Blair. Take B/Fast and transfer to Airport, on your onward journey. The extra person/ child above 3 years would be charged as per your Package tariff. ~^#^~~^#^~The Tour subject to Weather condition and availability of Boat. The booking are subject to confirmation only after receive 50% advance. Collection of live or Dead Corals from the Beach is strictly prohibited.